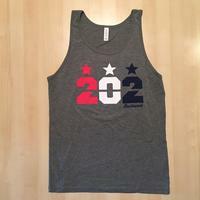 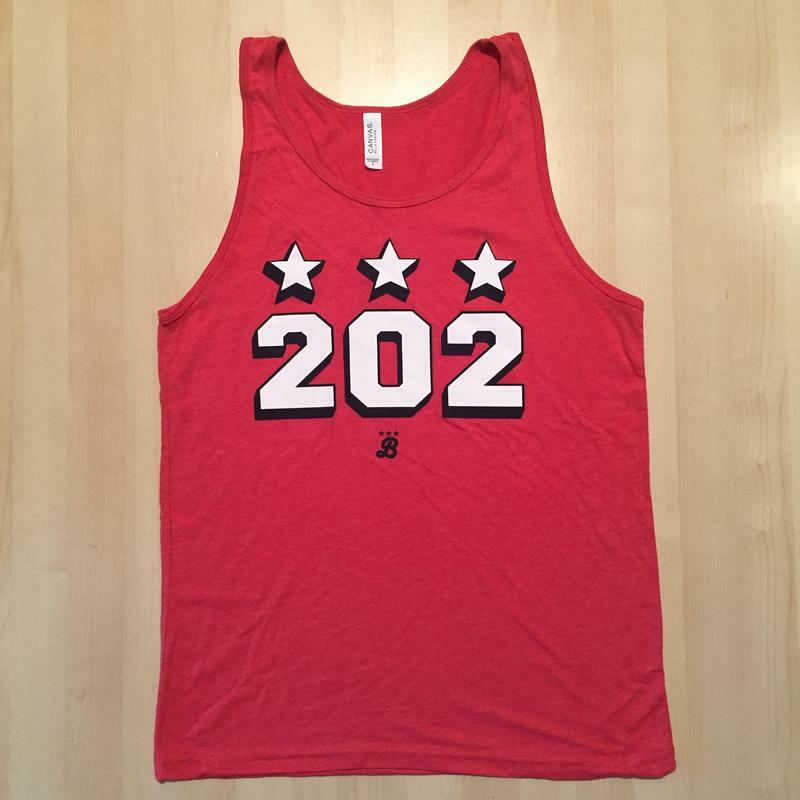 A new spin on our classic 202 Stars, this new Block 202 design is sure to be a hit from Adams Morgan to Anacostia. 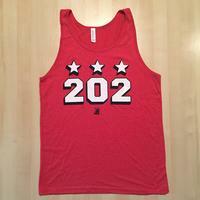 Rep your favorite area code in style!. 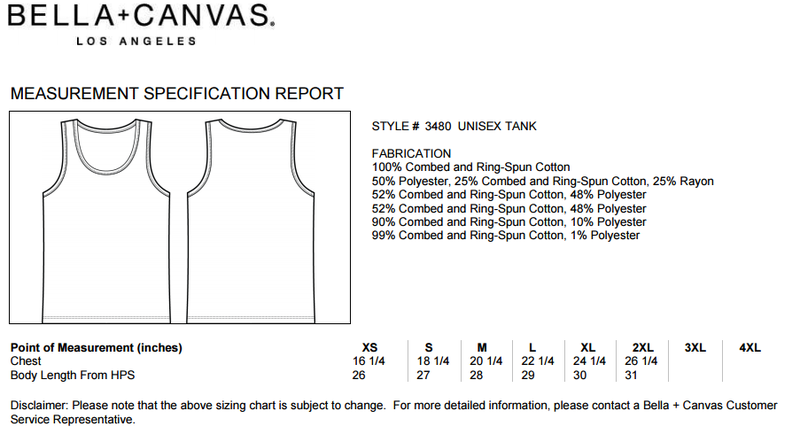 Canvas Unisex 4.2 Ounce Jersey Tank. 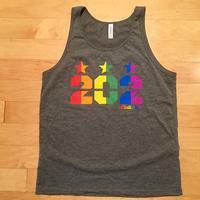 50/25/25% cotton/rayon/poly, 40 single 3.8 oz..
Imprint colors are White and Navy.